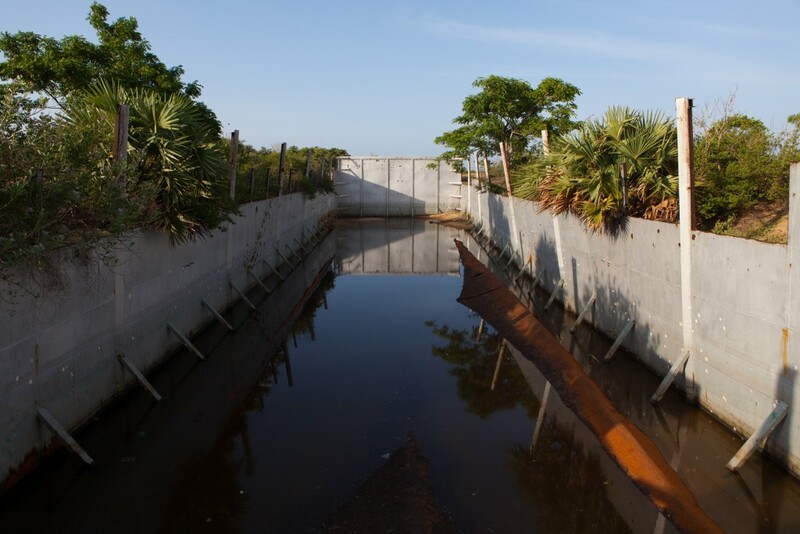 At the beginning of 2014 the militant Islamist group ISIS launched their first major offensive. What had been a loose collection of tribal militias and insurgents suddenly transformed into a fully-fledged army. In a few short months they took over Fallujah, Mosul and the entire province on Anbar in western Iraq. They incorporated other extremist militias, took control of oil fields and captured vast supplies of heavy weapons and equipment left behind by the Iraqi army. At the same time ISIS forces took advantage of turmoil in Syria to seize large areas across the border. These two territories merged and, by July 2014, the Islamic State controlled one-third of both Iraq and Syria — a land mass roughly the size of the state of Victoria with a population of more than 9 million people. A new Caliphate was declared, ISIS introduced forced conscription and bolstered their loyal core of followers with thousands of foreign volunteers. To achieve victory in such a short space of time ISIS had taken advantage of sectarian disputes and disorganisation in the armies of Syria and Iraq. Now they turned their attention to the semi-autonomous Kurdish region in Northern Syria known as the Rojava. There they faced a loose coalition of paramilitary groups- poorly equipped but much less likely to be divided along religious lines. The majority of Kurds are followers of Sunni Islam but there also Christians and some, like the Yazidis, belong to faiths that pre-date abrahamic religions altogether. 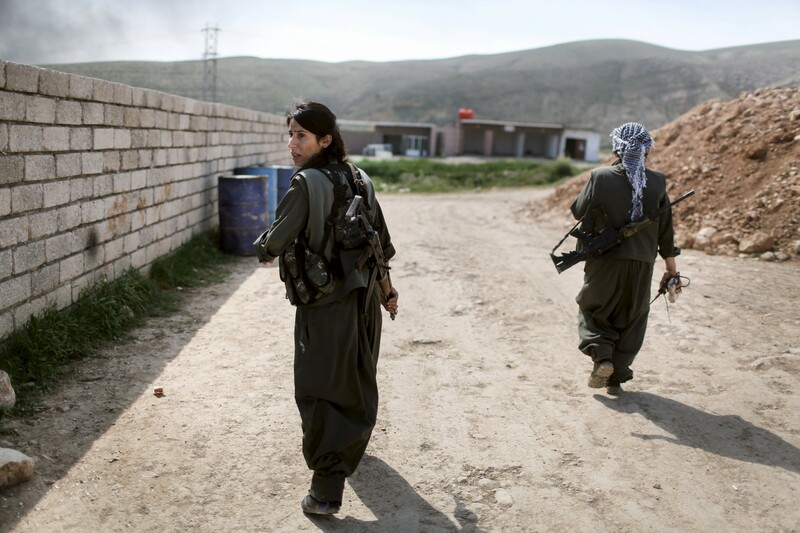 The Kurdish paramilitary groups also included veterans from decades of guerrilla warfare with neighbouring states. Many of these groups had been trying to carve out an independent ‘Kurdistan’ since the fall of the Ottoman Empire and had dealt with fierce repression from the surrounding regimes every step of the way. In 2014 they were fighting to retain a de-facto homeland along the Turkish border. Thousands of ethnic Yazidis were killed and many more were taken hostage. Hundreds of thousands of people fled the region but roughly 50,000 found themselves trapped in the Sinjar mountains. For two weeks they held out in the heat as ISIS militants closed in. Airdrops by a coalition of US, British and Australian aircraft provided some food and water but each day more and more people succumbed to exposure and dehydration. Finally members of the Kurdish People’s Protection Units (Abbreviated to YPG in Kurdish) and soldiers of the Kurdistan Workers Party (PKK) fought their way through to the refugees and dug in along a narrow corridor to allow the Yazidis to be evacuated. The evacuation from the Sinjar Mountains offered a brief reprieve from the advancing Islamic State but the real turning point came in September when ISIS launched a major offensive to take the Kurdish city of Kobanî. Kobanî was a city of about 45,000 situated right on the Turkish border. 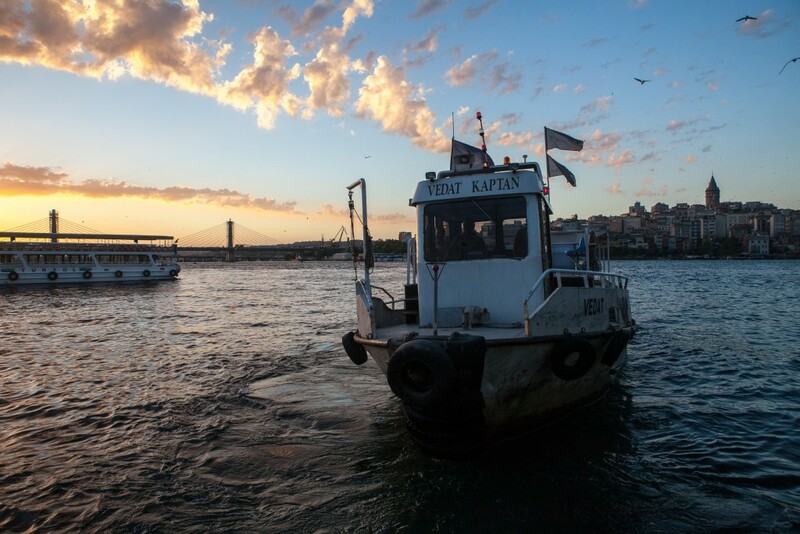 In 2014, the Kurds living in the region were hemmed in by hostile forces. To the east and south was the front line of a vast territory controlled by ISIS. To the west were the Syrian Government forces of Bashar al-Assad. To the north the Turkish army under the control of Recep Tayyip Erdoğan had placed an embargo on the Kobanî canton and were offering tacit support to the Islamic State in the hopes that they would wipe out the Kurdish resistance. The ISIS attack began in September. Using artillery, armored vehicles and suicide attacks ISIS militants captured outlying towns and pressed forward – cutting power and water to the city. US special forces provided equipment to help the YPG guide coalition airstrikes but the bombing missions were not enough to halt the advance. By October ISIS troops were within the city and the YPG were fighting house-to-house in a desperate battle to retain key positions including the border crossing. “In order to enter Kobanê the ISIS gangs will have to pass over our corpses. . .We said that [we] would not abandon any position before dying and in the places where they have entered the city the YPG fighters resisted heroically and never surrendered and went on until they were martyred. 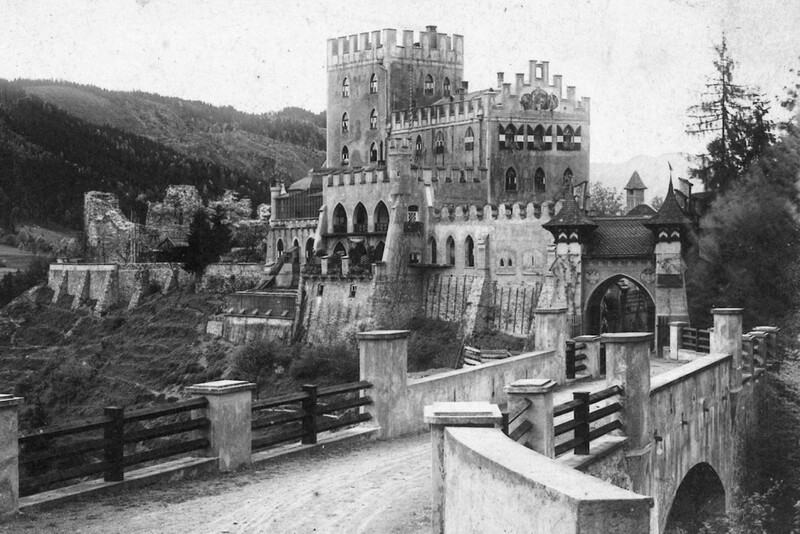 Weeks of fighting reduced the city to rubble. Finally, in November, the Turkish government relented to international pressure and allowed re-enforcements to Kobanî via Turkish territory. About 150 Iraqi Peshmerga were allowed to cross over from Turkey. These meager re-enforcements somehow turned the tide of the battle and helped the YPG push back the ISIS militants. By January 2015 the YPG and Peshmerga had re-taken most of the city. 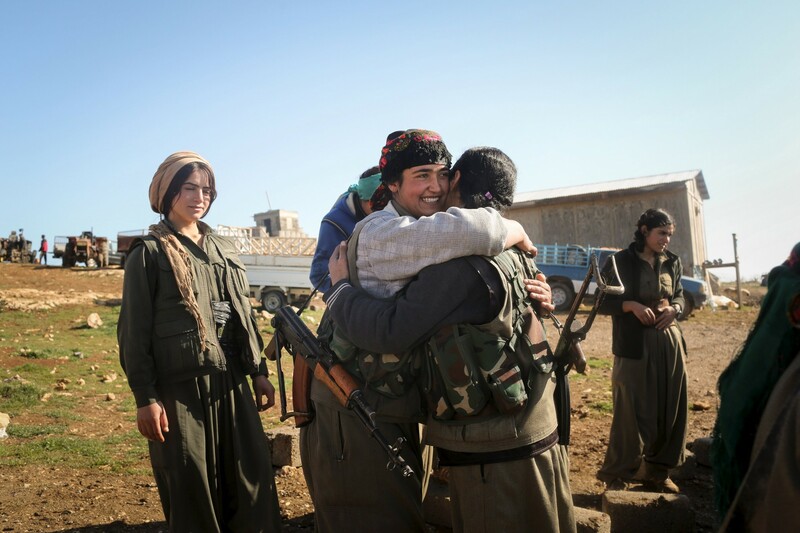 In the following months they dealt a series of stunning defeats to the ISIS – driving them out of Kurdish territory and then back towards stronghold cities like Mosul and Raqqa. To some extent the social structure of Rojava is beginning to reflect these views. 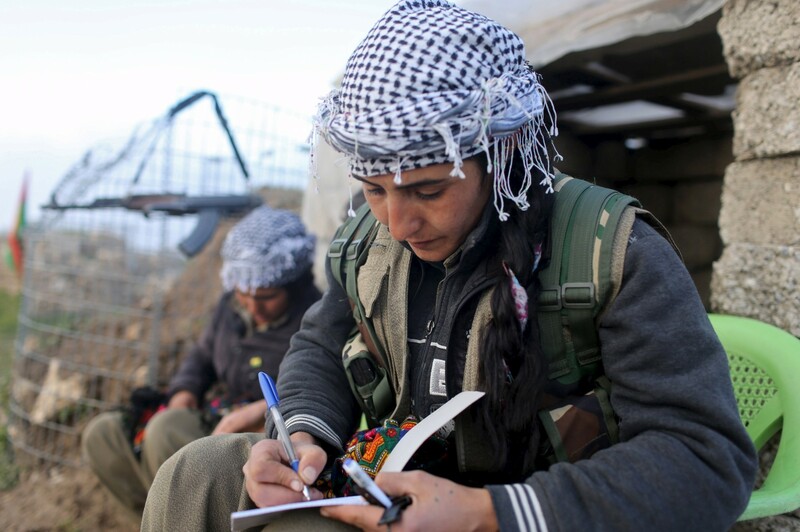 The constitution mandates a ‘co-governance’ policy in which every position at each level of government in Rojava includes a ‘female equivalent of equal authority’ to a male. Sharia courts have been dismantled in favour of a strictly secular judicial system and a new constitution guarantees equal rights. But laws are only useful to the extent that they are understood and upheld. To that end education has been heavily promoted and even militia recruits are not allowed to take up arms until they have acquired a certain level of literacy. On the front line the militia volunteers allocate two hours a day to language studies, history, political theory and human rights. 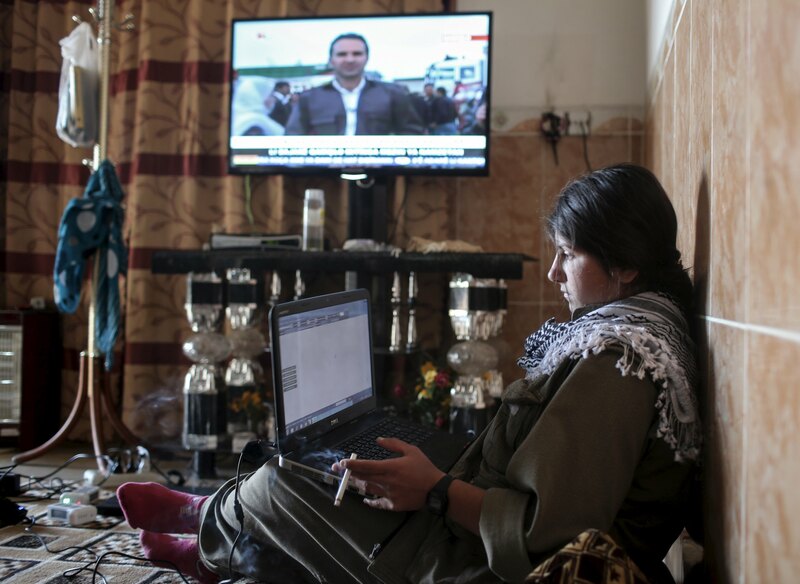 In Afrin – a city with a population of roughly one million people – women occupy over 65 percent of positions within the civil administration. Women’s liberation in Rojava is a work in progress, where patriarchal traditions are deeply embedded and bound up with religion. But the promise of rescuing women from the typical Middle Eastern oppressions is very powerful. 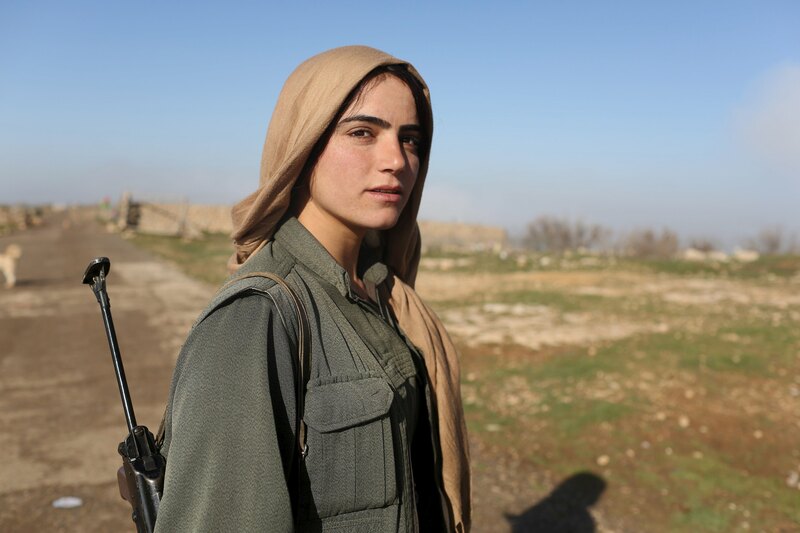 Today the women who fought for Kurdish freedom with Kalashnikovs in the 1980s and 1990s are older role models for the next generation of Kurdish women—and men. 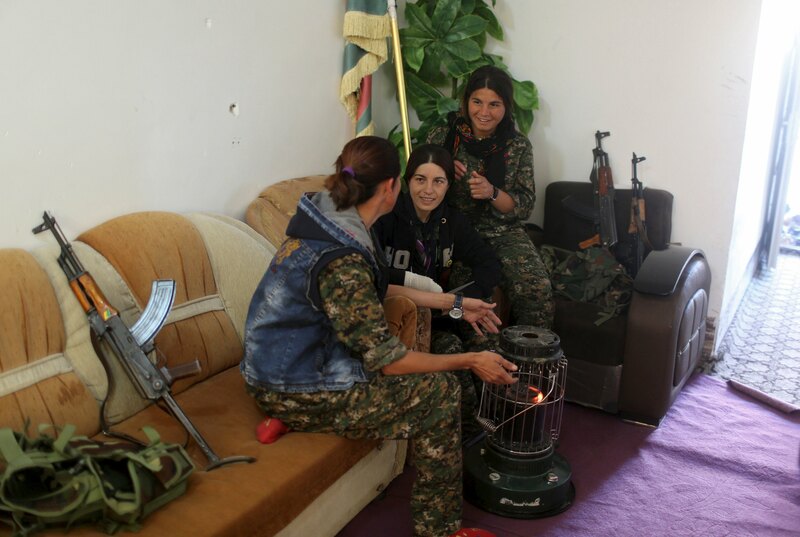 In Rojava, young people of both sexes are familiar with and accepting of women who are independent and outspoken, as well as tough and determined warriors. Abdullah Öcalan, still writing from captivity in a Turkish prison, sees opportunity in the the string of uprisings and conflicts across the middle east. In the Women’s Revolution essay he gives cause for hope. Time will tell if the fragile pseudo-state of Rojava can manage to establish itself as a bastion of religious tolerance and equality but its warriors have already set a remarkable precedent for what can be achieved. 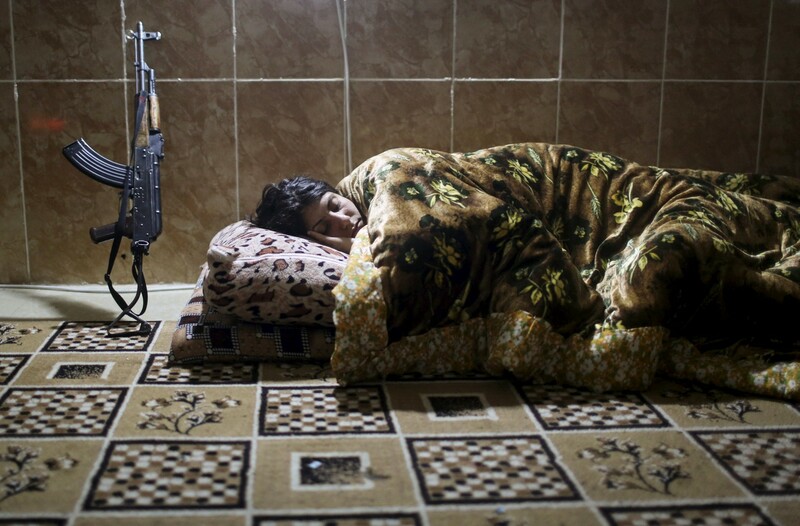 The title image is part of a collection of portraits entitled Guerrilla Fighters of Kurdistan by Joey Lawrence.